This was the ONLY reservoir to meet my dimensions. excellent quality construction. easy to read.and was shipped fast. A true value. 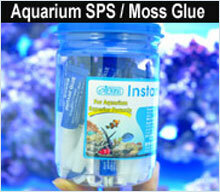 Use it along with the DP-4 dosing pump for super stable aquariums. great product with great price, why spending more on other brands? Well made product. I would recommend it to anyone.